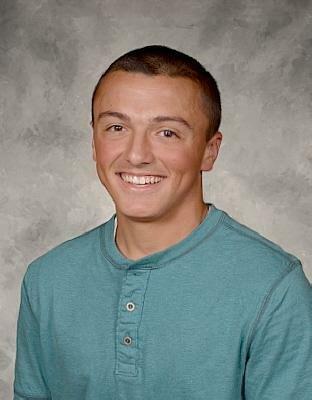 The NHIAA and Life of an Athlete are pleased to recognize Timberlane High School’s, Jason Hughes as the Male Student Athlete of the month for September. Jason is a 3-sport athlete who competes in Football, Basketball and Baseball. He is a member of the NHIAA Student Leadership Committee, as well as a leader in the Life of an Owl Program at Timberlane High School. Aside from his athletic accomplishments, Jason excels in the classroom with a 4.10 GPA! He is ranked in the top 25 of his class. He is a member of the National Honor Society, Math Honor Society, National Business Honor Society, Senior Executive Committee, and Project Hope. Jason exemplifies the ideals and values that are the cornerstone of school-based athletics. He continues to serve as a positive role model in his school and community. Congratulations to Jason Hughes and the Timberlane Athletic Department!